A couple of things to look at this week that approach traditional music in noteworthy and contrasting ways. 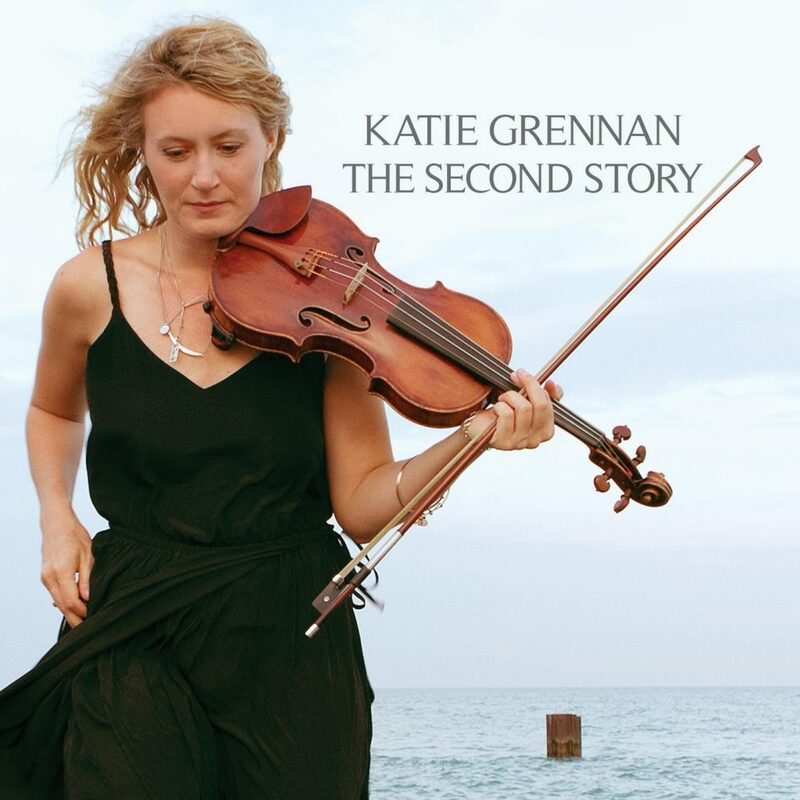 First up is Katie Grennan’s “The Second Story,” an album that had been languishing on my desk for far, far too long. A showcase for Grennan’s versatility (she plays fiddle, dances, and includes ten of her own compositions) the collection is compelling and one that will appeal to people who love good Irish music, but especially those looking for a project that articulates music with the needs of contemporary dance teachers in an entirely listenable way. A renowned musician, dancer and teacher, Grennan is not only a member of the popular band Gaelic Storm, but she is a lead instructor at the legendary Trinity Academy of Irish Dance. 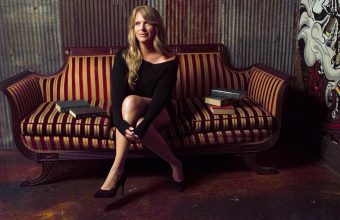 Originally from Pittsburgh and now a resident of Chicago, her success has taken her around the planet on tour, led to appearances with the likes of the Chieftains and Cherish the Ladies, and has put her in performance situations with many of the music’s most important names. This project is a reflection of her impressive life in the music. Here, she’s joined by a list of seasoned professionals in John Williams (box, concertina, piano, whistle), Jaime Reynolds (piano), Dave Eggar (cello), Dave Curley (guitar), Steve Holloway (percussion), Jacob B. Little (vocals, piano, guitar), and Kyla Embrey (vocals), all of whom execute her expansive musical vision with great aplomb. The album itself shows a great deal of expressive variety driven by Grennan’s powerful tone and thoughtful approach. She has not limited herself here to playing jigs and reels (although there is plenty of this, which is great), rather, she leans heavily on fare like “Fort Dunree,” a warm, expressive tune that Manus Maguire composed, the air “The Coolin,” “Carolan’s Welcome / Man of the House,” and “The Station Master’s Waltz.” The album also includes a slow, almost country-like song called “Golden Where You Are,” delivered by Jacob B. Little, its composer. This song is a standout track that many listeners will find particularly attractive. The album’s last five tracks consist of instrumental tunes in different rhythms that include tempo markings. The playing is lovely and even, making these tracks of great utility for dancers. (If your interest is piqued, the rhythms are competition speeds, light jigs 116; reels 113; slip jigs 113; heavy jigs 73; and hornpipes 113.) Holloway’s modern approach to percussion here gives these tracks good depth. A thoughtful, atmospheric album with bursts of great intensity, “The Second Story” is a lively and polished collection. It appears intended to appeal both to mainstream listeners and the greater dance community, and given how well it’s done this the album is right on target. Good stuff. For more information about Grennan, visit gaelicstorm.com. Next up in the player this week is “Live Recordings from the William Kennedy Piping Festival, Vol. 2.” The follow up to Volume One (which was released in 2003 and included live performances from the Festival recorded between 1997 to 2001), Volume Two is a stunning two-CD set. Recorded on site and released by the Irish Traditional Music Archive, it’s a must-have for anyone into piping, but it also makes excellent listening for anyone interested in the various music traditions around Europe in which bagpipes play an important role. First thing: the William Kennedy Piping Festival has been ongoing concern since Brian Vallely, the director of the Armagh Piper’s Club (one of Ireland’s great music organizations), founded it in 1994. 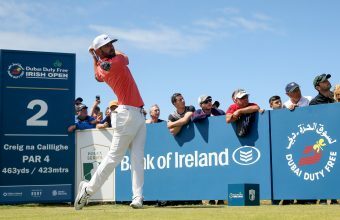 Vallely named it to honor William Kennedy, a blind craftsman from Tandragee who improved the design of the uilleann pipes around the turn of the eighteenth century. An annual event, the Festival draws in the best pipes-playing musicians around and from all appearances and buzz, it is a spectacularly well run event. The newly-released Volume Two is comprised of performances recorded at the Festival between 2003 and 2017. The quality of the performances on this recording is uniformly stunning. But what really makes this recording especially revelatory is its diversity. It doesn’t just consist of Irish music played on the uilleann pipes. There are Great Highland pipes, Northumbrian smallpipes, Scottish smallpipes, a Greek Gaida, Flemish bagpipes, a Launeddas (which is a pipe-based instrument from Sardinia), a Cornemuse du Centre France, Djura Gaida (Bulgaria), Gaita Gallega (Galicia and northern Portugal), Säckpipa (Sweden), and Gaida Asturiana (Spain), all of which come with playing conventions and styles that reflect their place of origin. Brilliant performances on the uilleann pipes include those from Irish folks like Louise Mulcahy, Síle Friel, The Goodman Trio (as well as one by Mick O’Brien), John McSherry & Francis McIlduff, Paddy Keenan, Mikie Smyth, Tiarnán Ó Duinnchinn, and Cillian Vallely. But their brilliance is matched by the tracks that feature Anna Murray (Isle of Lewis), Loïc and Ronan Bléjean (Brittany), Luigi Lai (Sardinia), Ivan Georgiev (Bulgaria), and the Griff Trio (Belgium). These non-Irish tracks are so interesting and so engrossing that they seem to transport you to a different place and make the transition back into the uilleann pipes-based tracks feel almost jarring. 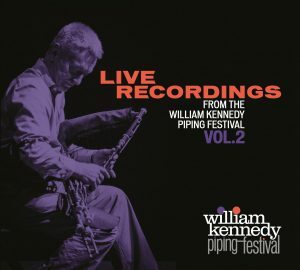 “Live Recordings from the William Kennedy Piping Festival, Vol. 2.” is a very engaging and very beautiful album that is well worth having. Highly recommended – buy it and give it a spin. For more information on the William Kennedy Festival and the recording described here, visit wkpf.org.